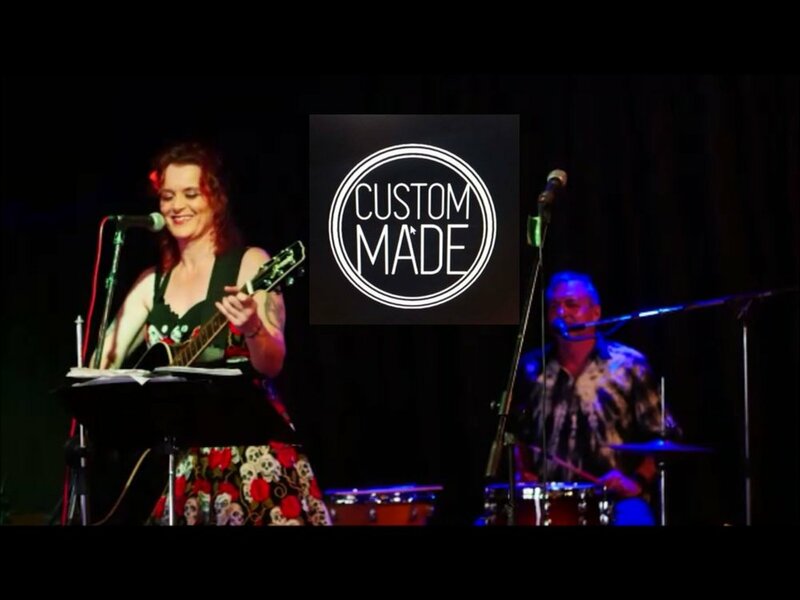 Join us in The Boat House for Sunday Live featuring Custom Made! Doors open from 12pm. Music from 1pm. Food and beverages available from The Boat House kitchen!